Students of St. Johns Applied Business class participated in bringing to life a project using real world applications. Lucille M. Hall Museum owns the building and is next door to the . . . Mid December Jaime and Glen got the chance to catch up with Laura Gilchrist to chat about ParentCamps. 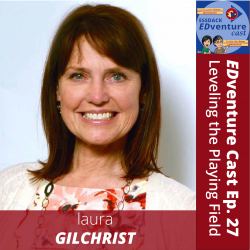 Laura shares how to host one, the benefits of hosting your own ParentCamp, . 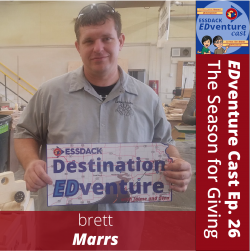 . .
Students of Brett Marrs woodshop class at USD 261 Campus High School, are in their third year of building handmade toys for Toys for Tots. They expect to deliver 500 of these so needy kids will have . 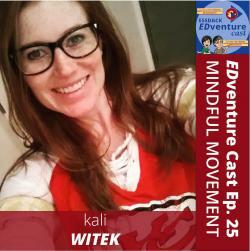 . .
Kali Witek creator of Mindful Movement is our guest for episode 25. Young children need exercise for physical health, but exercise can also promote social-emotional well-being. Mindful Movement . . . Since the inception of Gaggle as a student email provider in 1998, the company has grown significantly adding products that help schools create safe learning environments. 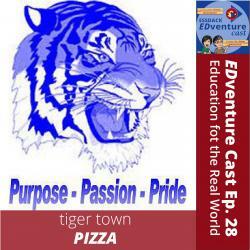 In this episode, . . . 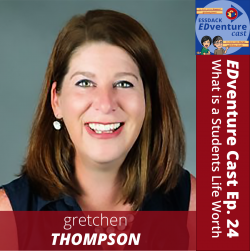 There are so many great things happening in classrooms all over the country! And those stories don’t get told enough. So we’re working hard to highlight and share a few of the amazing things you’re doing to prepare kids for their future. Come back often to get the latest!  Do you know of a great story we need to share? Let us know.